I had the pleasure working with a group of passionate independent school educators in Western Australia and in Perth within a few days of each other. 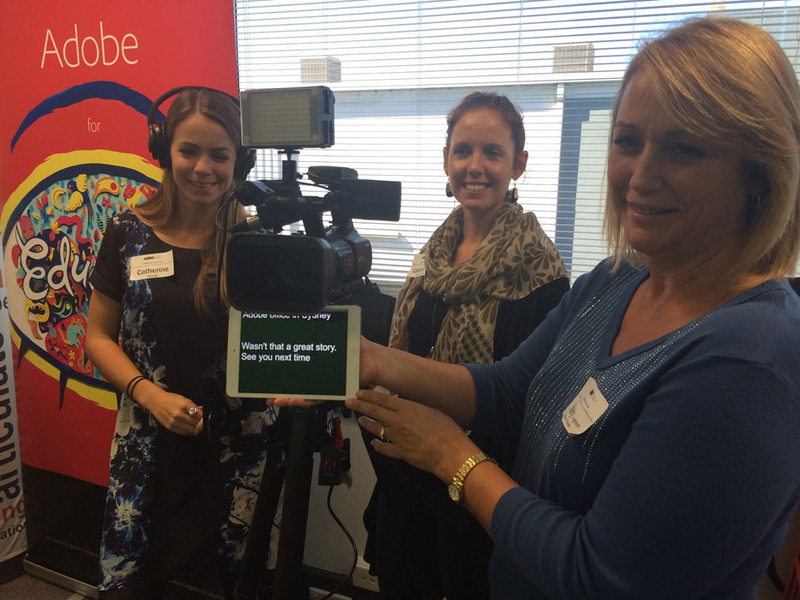 Friday May 8 was a video masterclass workshop with AISWA (Australian Independent School Western Australia). 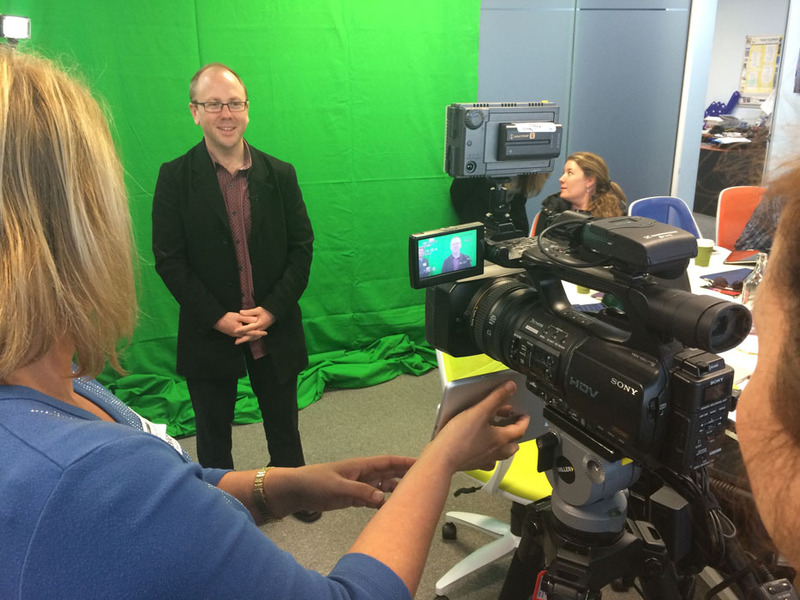 The aim of this workshop was to help teachers develop skills and confidence in video literacy with Adobe Premier Pro, Premier Clip, After Effects, Adobe Presenter and Adobe Voice so that they can share ideas with their colleagues and students. Tuesday May 12 was a full day workshop at ISV (Independent School Victoria) titled Adobe Creative Cloud in the Classroom. This was an opportunity for a group of independent school teachers from a range of school throughout Victoria to spend some time going though a wide range of Adobe Creative Cloud and other Adobe application and explore their potential for learning and teaching. 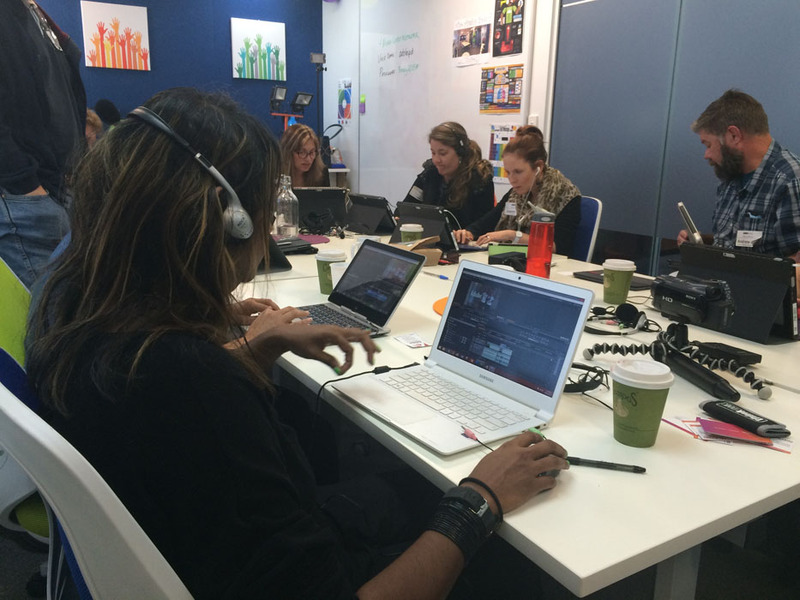 The applications looked at on this day included Photoshop, Voice, Acrobat, InDesign, Slate, Muse, Edge Animate, Presenter, Clip and Premier Pro. Tim gave a fabulous overview of the current placement of Adobe programs and their inter connectivity and the expansive possibilities for easy integration across education. A highlight was the emphasis on Creativity – Seeing how easy the Creative Cloud is – especially in the hands of teachers and students who use these products and develop strong skill sets to prepare young people for the future. Wish I had soon much more time……. Tim is so energetic! How can you not be energised! Tim is a fabulous presenter.